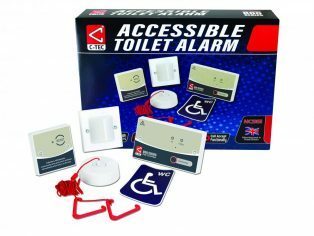 C-TEC has released an updated version of its best-selling NC951 accessible disabled persons’ toilet alarm kit. 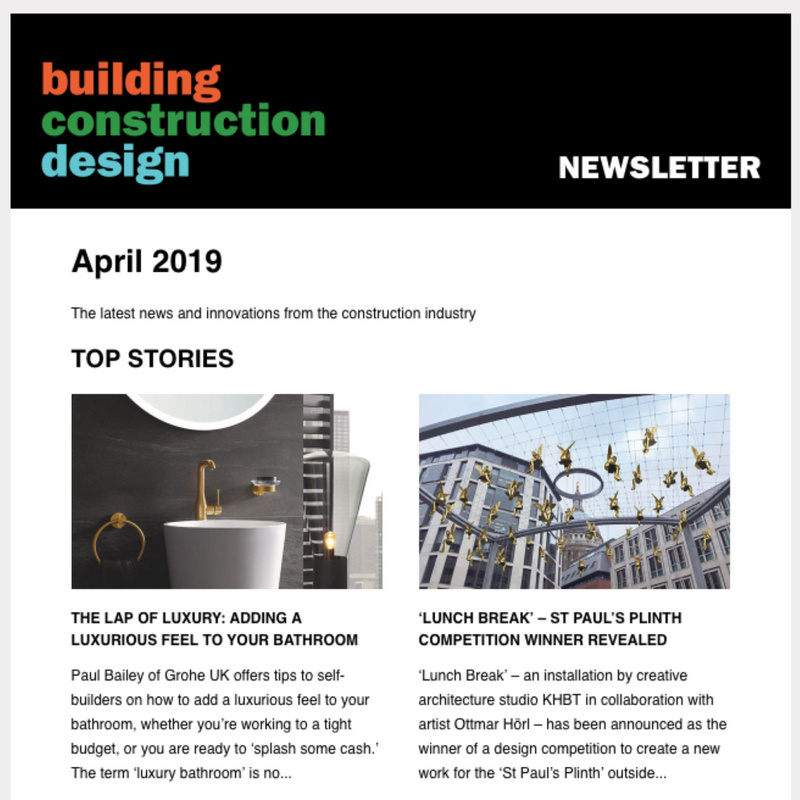 Stylishly re-designed and featuring a new call acknowledgement function to reassure users help is on the way, the NC951 contains everything you need to create a cost-effective BS8300 compliant emergency assistance alarm. 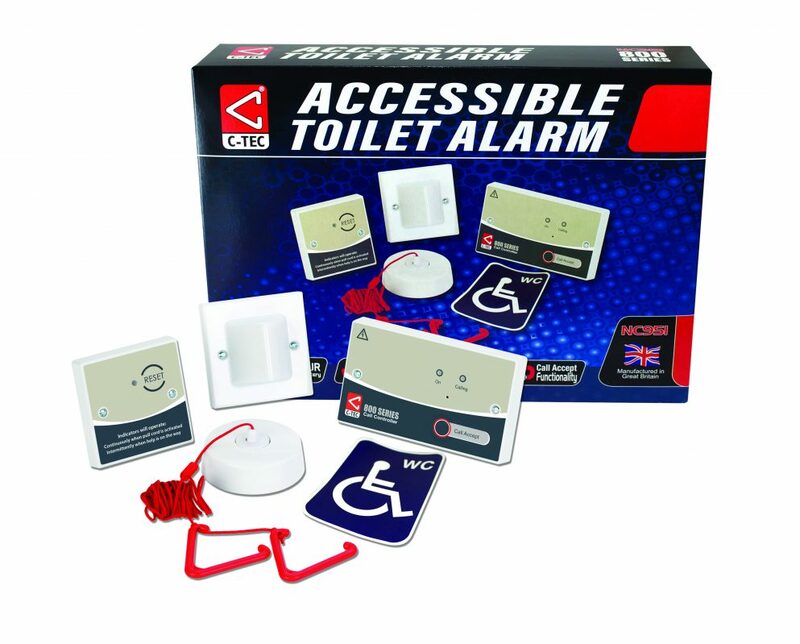 Currently celebrating its 35th Anniversary as a leading UK manufacturer of world-class life-safety systems, C-TEC has also launched the QT951, another accessible toilet alarm kit specifically designed for use with its powerful addressable call system. 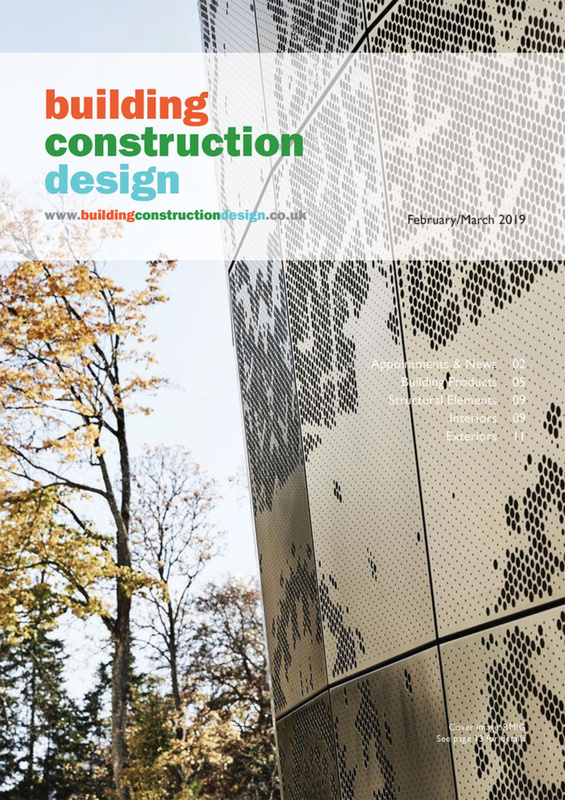 For more information, call C-TEC on +44 (0)1942 322744 or visit www.c-tec.com.